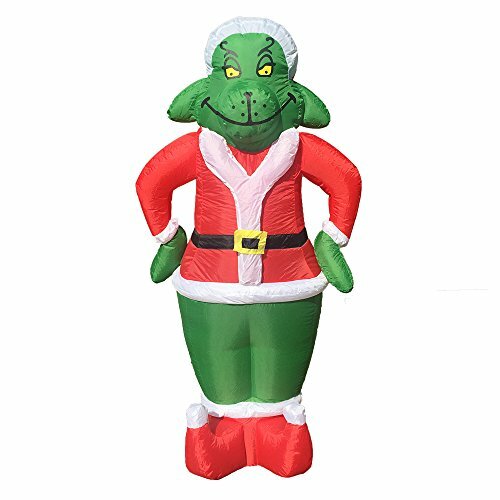 Fabric Content: Made By 190D oxford,Indoor Inflatable blow up Noel for Christmas. Features : Illuminated inflatable joy Chirtmas law yard Holiday decorations. Sign in Outdoor Christmas holiday are pefect for holiday yard decoration ideas. Package: Chirstims gift snowman decorations,3*tether stakes,3*base stakes,1*Charger. If you have any questions about this product by Sign in DreamsGO, contact us by completing and submitting the form below. If you are looking for a specif part number, please include it with your message.